Samsung India has quietly introduced an online store in India, as the company looks to further increase its retail presence and market share in the country’s growing telecom and consumer technology markets. The Korean electronics giant has gone live with samsungindiaestore.com, as first reported by Pluggd.in. Although it is initially short on stock, the store features a full catalog of products across five consumer electronics catagories: mobile, tablets, laptops, netbooks and accessories. The site, which is reportedly managed by its national distributor Savex Computers, is featured on Samsung’s official website for India although, interestingly, it still also links to third party ecommerce services, sending potential buyers to sites like LetsBuy, as Medianama notes. We’re quite sure that this will change and it will soon point all of its out-going sales links to its new Web store, which supports a range of credit, debit card options and even cash-in-hand payment. Samsung is already seeing considerable success in India, to the point that is being strongly tipped to overtake Nokia — which itself launched an online store recently — as India’s top smartphone manufacturer. 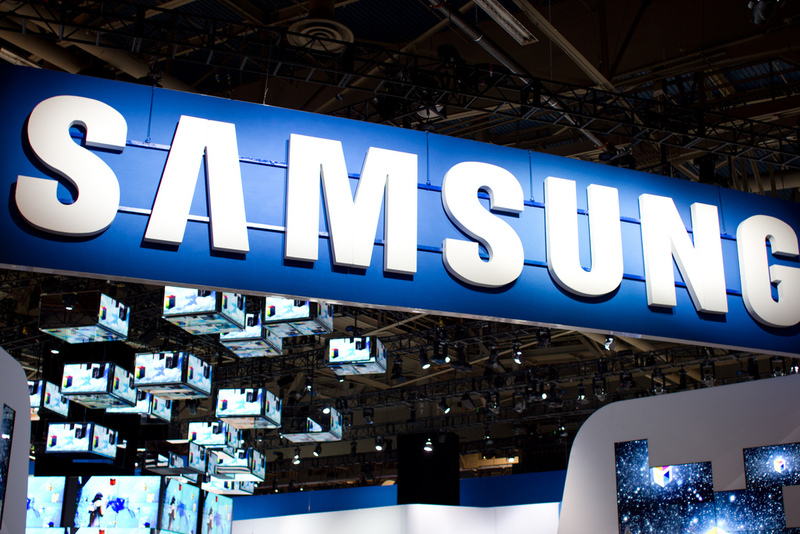 A report from GfK Asia found Samsung to hold 33 percent of the country’s smartphone space, which is showing promising signs of growth. Last year was a record breaking one for the country’s smartphone industry. During the first eleven months of last year, smartphone shipments passed the 10 million mark for the first time, to account for 6 percent of the near 166 million shipments made. Additionally, sales topped 1 million units per month for three consecutive months, September through October, which is another first in the country. Outside of its consumer offerings, Samsung has spent significantly on increasing its operations in India. Last year, it invested $70 million to triple its manufacturing presence in the country, which is now expected to crank out 16 million mobile devices per year.